Love,” the guiding force behind just about every song on the album. his album Soul’s Core, which came out July 17, 1998! years as he continues to perform them live and grow as an artist. recording with his full band, Soul Carnival. Mullins has partnered with PledgeMusic to reach out to fans to join him in the process of making these records. 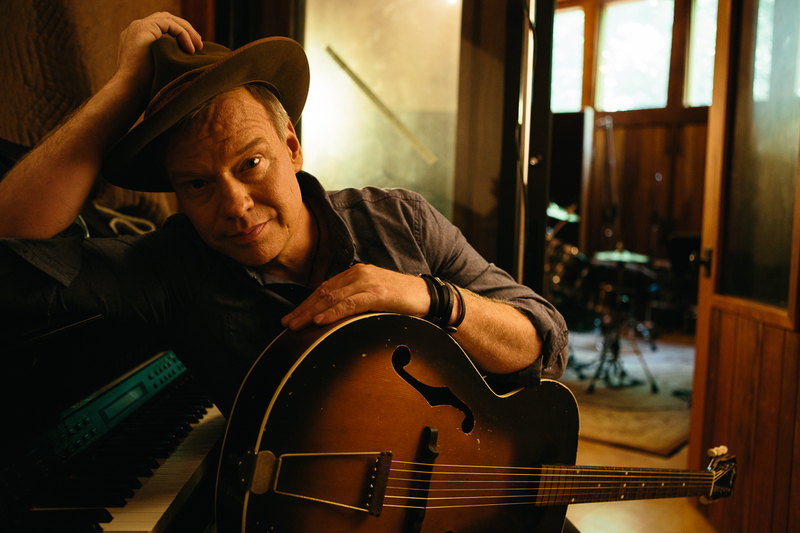 records are available on the Shawn Mullins PledgeMusic page at www.pledgemusic.com/projects/shawn- mullins.